Founded as a Benedictine abbey in 1092, our cathedral has a rich and varied history, and as you'll discover, a diverse and exciting future. 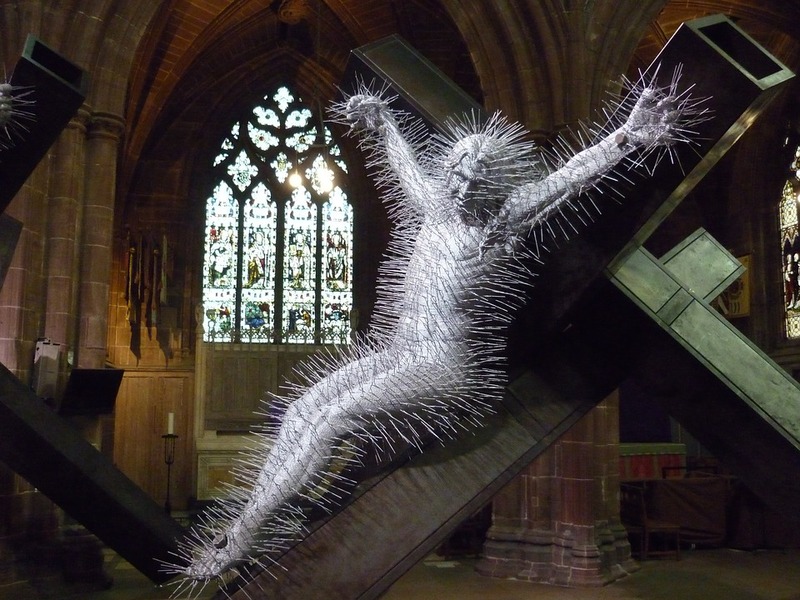 Dedicated to Christ and the Blessed Virgin Mary, Chester Cathedral wants to celebrate God's presence in the world by offering worship and prayer, welcome and hospitality, pastoral care and education, and a creative use of our heritage. The aim is to embrace all sectors of the community whilst ensuring the survival of this magnificent cathedral for future generations. With the most complete set of monastic buildings in the country, a Georgian square and series of streets, the remains of Roman barracks on the Dean's field and the largest open green spaces withing the walls, visitors can experience everything the cathedral has to offer. The Refectory Cafe remains the perfect post-tour pick me up, and the inspiring Gift Shop has a wide range of beautiful things to remind you of your visit, including some stunning local produce courtesy of the bees in our new Falconry & Nature Gardens. 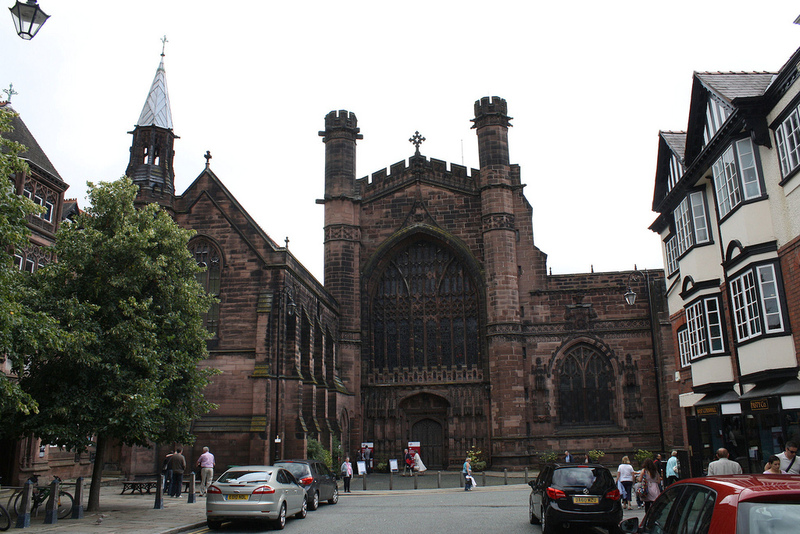 The largest venue in the city for orchestral performances, concerts, and charitable fundraisers, Chester cathedral is a centre of musical excellence with its weekly Organ Recitals and hosting of the finest choirs in the country. 223 Click Throughs => £111.5 based on an example £0.50 cost of a click through from Google pay per click.